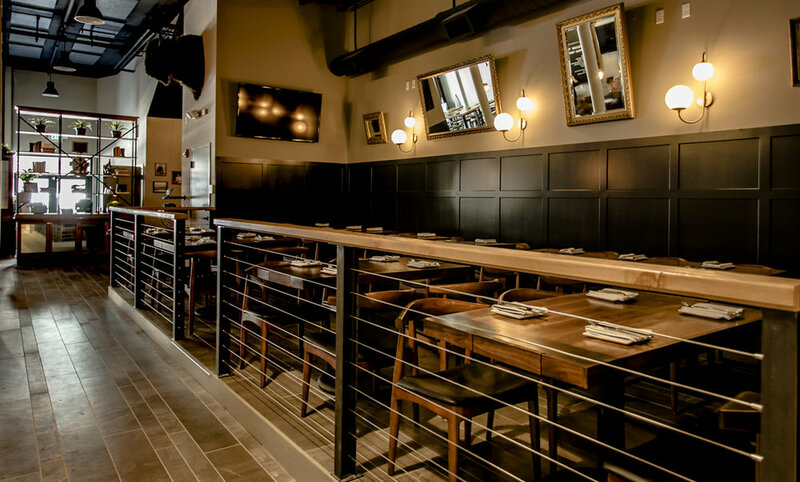 D-Scheme Studio created architectural designs, managed project execution, and facilitated city inspections in preparation for new restaurant openings. 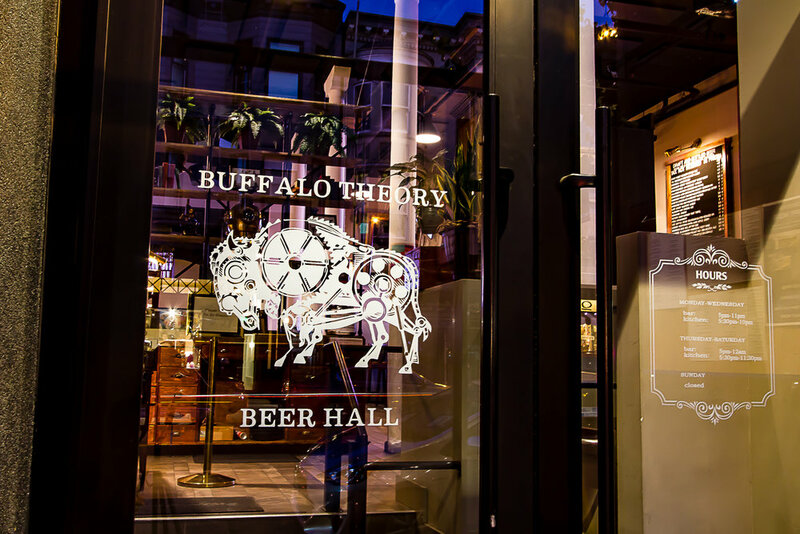 Buffalo Theory, the new craft beer-focused restaurant and bar on Polk Street, is built on the idea that “Theoretically, drinking beer makes you smarter.” Obviously, this is a concept we can get behind, which is why we were so excited to immediately fall in love with this space, the food, and the 30 beers on tap. 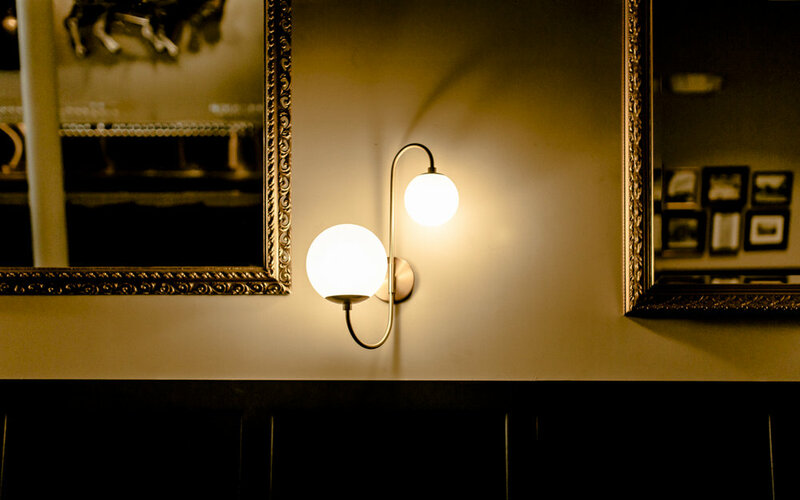 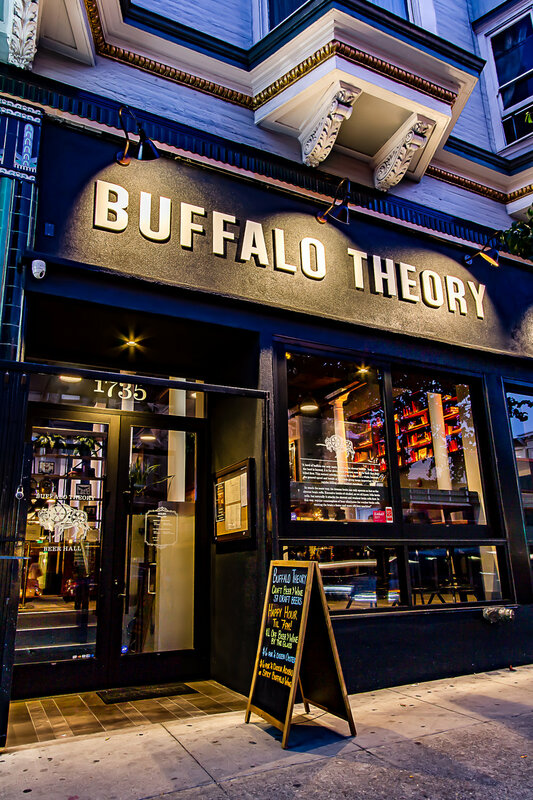 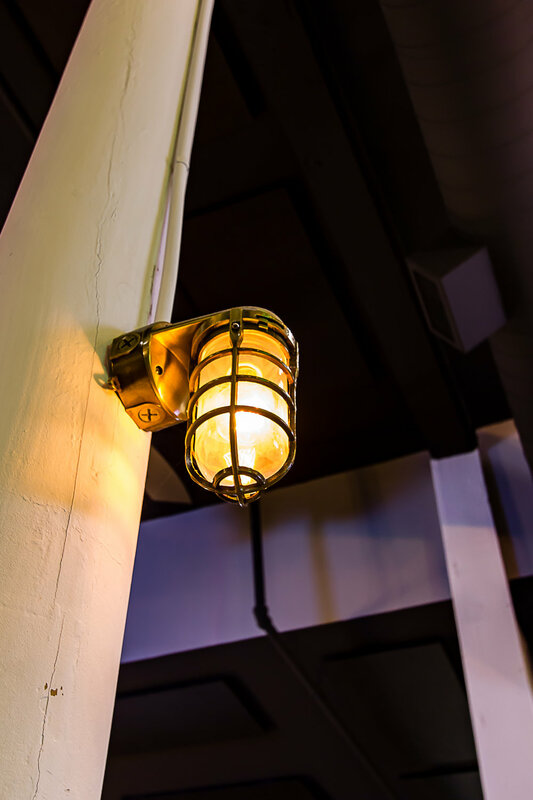 Polk Street has another bar on its hands, this one called Buffalo Theory and focused on craft beer and bar bites. 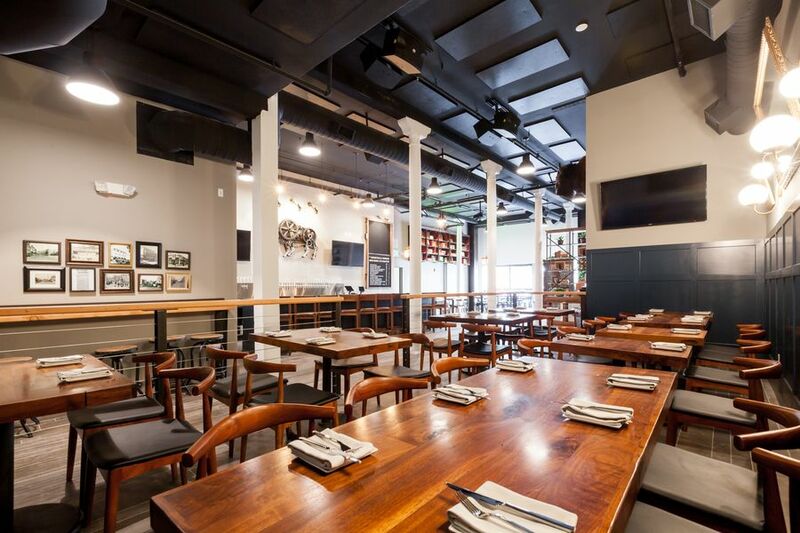 Chef Tim Luym and owner Ted Kim are behind the project, each respectively bringing food and drink experience to the table.